A multi event-pass for the John T. Davis retrospective is available (4 events for €35) by contacting the IFI Box Office by phone or in person ONLY – 01-6793477. 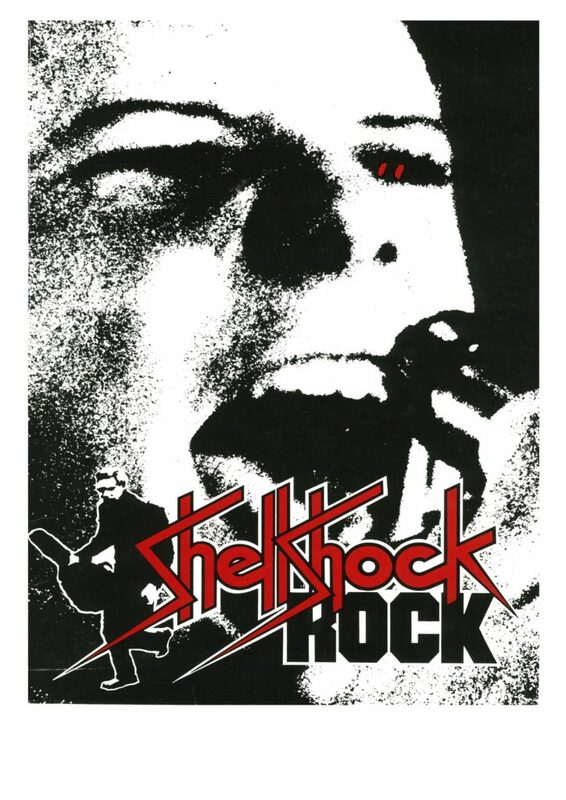 Shellshock Rock captures the bristling raw energy of the Northern Irish punk scene in the late 1970s. 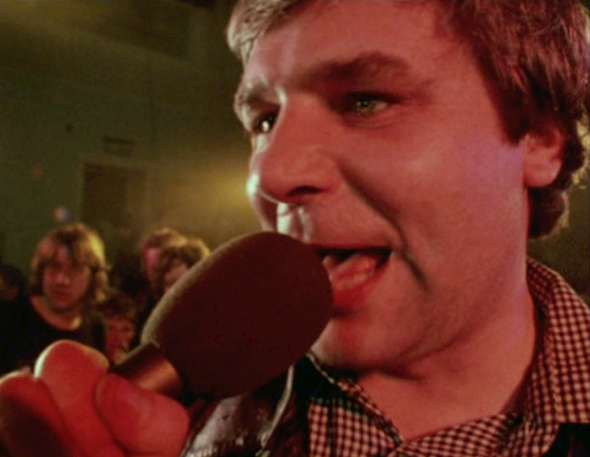 Mirroring the rough aesthetic of the music – much of the filming was done in dingy bars and music clubs and in Terri Hooley’s Good Vibrations record shop – the film effectively tells the story of a teen rebellion that had nothing to do with the sectarian divide. 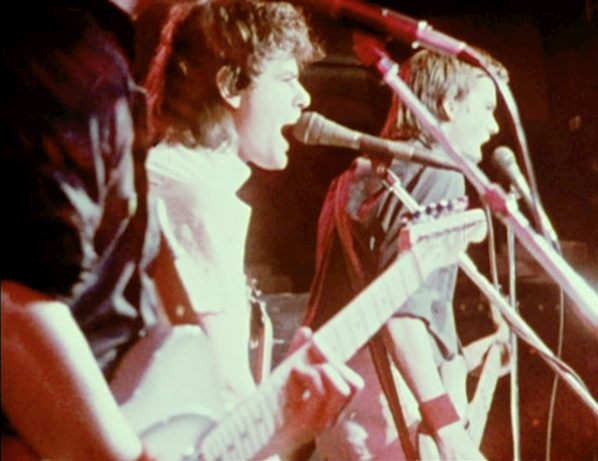 It features the music of Protex, the Undertones, Rudi, The Outcasts and Stiff Little Fingers, and interviews with Terri Hooley, band members, and a series of disarmingly articulate young Belfast punks. 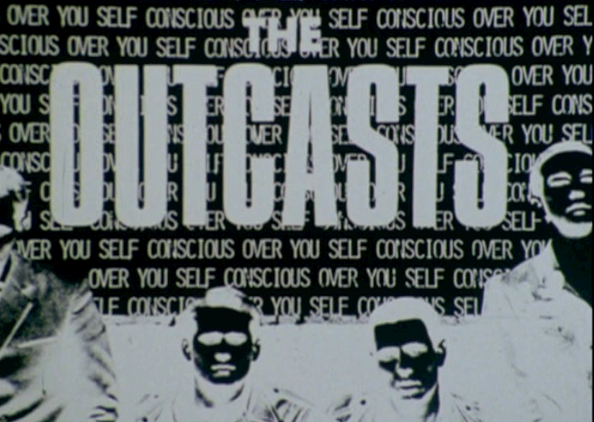 Here Davis captures the concert organised by Good Vibration Records at the Ulster Hall in April 1980 when almost 1,800 people crammed in to enjoy local band The Outcasts. The film provided the blueprint for the climactic sequence in recent feature Good Vibrations (2012). The IFI’s Sunniva O’Flynn will introduce this screening. 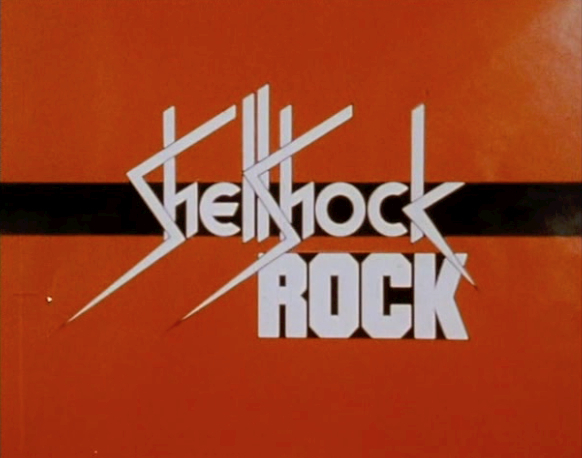 This double bill screening is part of Peripheral Visions: John T. Davis, A Retrospective taking place from March 8th – 22nd.